Canapa. 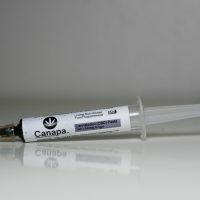 CBD Extract, which is more commonly known as CBD paste, has a much thicker consistency than the CBD Oil, similar to a thick grease. 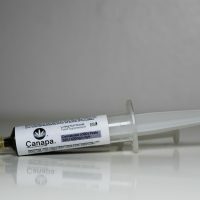 The extract generally contains a higher ratio of CBDA & CBD. These products are both loved & appreciated by Canapa customers as they know they’re getting a whole hemp plant extract goodness.